Robert Drewe, Australian raconteur par excellence, has always been fascinated by the ocean. 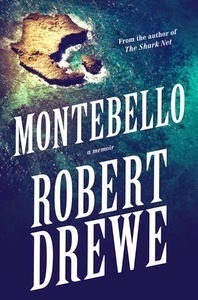 This book's title refers to the notorious incident in 1952 when Britain detonated three atomic bombs on the Montebello Islands off the Pilbara coast in WA, with spectators wearing no protective gear, and the fallout drifting across the breadth of the continent as far as islands in the Pacific. The Montebellos were uninhabited by humans, but had a diverse wildlife. Drewe describes how he returns with a group of ecologists to find out whether the wildlife populations have recovered. The book is rich in anecdote and reference, and at the same time is a personal account of the author's past. He goes off on all sorts of tangents, all equally fascinating. A very polished piece of writing worthy of five stars! Leah, Felix, Natalie and Nathan grew up in the same housing project in New Willesden, London. In Zadie Smith’s latest novel we follow them as adults who have tried to move away from their place of childhood. Natalie is now a lawyer, Felix has found the woman he hopes will change his life, Leah can’t stop thinking about a local heroin addict who comes to her door for help, and Nathan roams the streets. This is a quietly dramatic novel, but funny and engaging too. 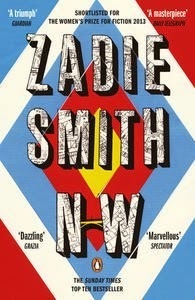 I liked Zadie Smith’s different slant on life in London. Found in the Young Adult paperbacks or the Adult paperbacks. Charlie is 15 and is starting High School. There he meets Sam and Patrick, 2 interesting and peculiar characters who show him how to participate in life as opposed to observing it from the sidelines. Charlie experiences many things, like first dates and learning to drive. Throughout the book, there are hints to Charlie’s history that begin to surface. It causes many problems with his relationships, particularly with his family. 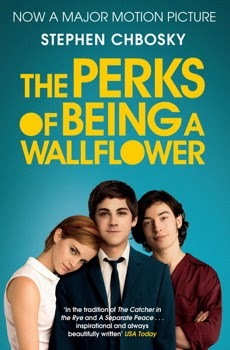 We begin to realise that Charlie isn’t a typical teenager, he is a wallflower. This is a fantastic short read. Recommended for Teenagers 15 years and above. If you are interested in reincarnation, this is a brilliant fictional account of Harry August's repeated life after life. Although the concept may initially seem reminiscent of the movie Groundhog day, it is actually far more complex. Harry is a kalachakra, meaning he is one of a small group of people who are repeatedly reborn at the same point in time. Harry is exceptional in that he is mnemonic, meaning his memories of each past life remain intact as he is reborn into each life. The flashbacks to his past lives reveal fascinating variations in how both he and other kalachakra choose to live each life- illustrating the freedom of to be able to experiment different ways of living, knowing they will be reborn regardless of what happens. 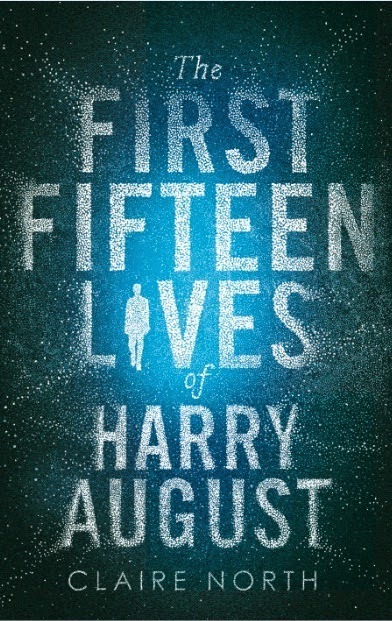 In Harry's eleventh life, his lives take on a greater purpose. He becomes involved in an intriguing mystery after receiving a warning message from the future, informing him that the world, past, present and future is coming to an end. I enjoyed the premise, (when I stopped thinking too hard about the possible consequences and impact of the different decisions made in each life), and loved the writing style. I initially believed this to be a debut novel, but discovered it is actually written by a well known author of sixteen novels- written under her own name and two pseudonyms.This is a thought provoking book with a great ending. Well worth a read. Ugly. Irascible. Intolerant. Clever. That describes Harry Curry, barrister on the loose, a “blind man with a machine gun” to judges and legal opponents. When Harry's robust advocacy leads to his suspension for professional misconduct, he teams up reluctantly with Arabella Engineer, a beautiful English barrister of Indian descent, struggling for a foothold at the Sydney bar. To Harry’s surprise, Arabella sets her sights on him personally as well as professionally. Harry may not be fated to live and work alone after all. Together, they work on criminal trials involving drug-dealing, terrorism, murder and more, as their relationship slowly develops. Stuart Littlemore opens up the world of the legal profession in NSW. Not quite Rumpole, but full of interesting characters, on both sides of the law, with Sydney and country NSW locations. I’m sure the NSW legal fraternity played “guess the character” with the judges, magistrates and barristers who are described in these books. 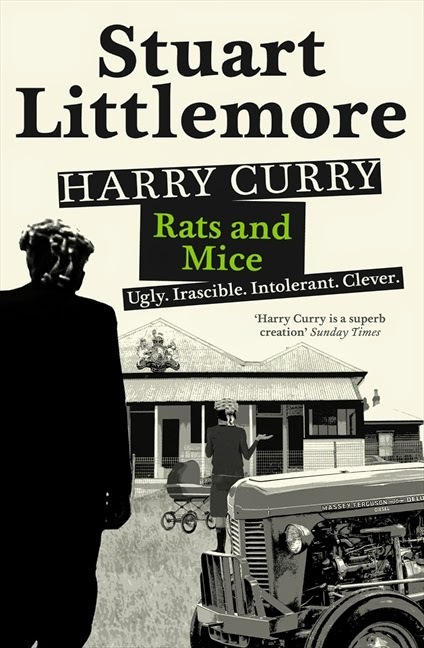 Littlemore may not have been too popular if some of the descriptions matched anyone too closely in real life. Nothing too heavy and an easy read. Initially this book set all my alarm bells ringing: (1) At 480 pages it follows the unfortunate trend to supersize books under the dubious premise that more means better; (2) a red sticker on the cover guaranteeing a great read, plus a money back guarantee inside- is it a book or a refrigerator? 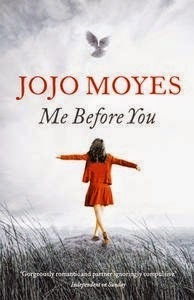 ; (3) a list of book club questions-I’m always suspicious of books marketed for book clubs; (4) a somewhat cutesy title; (5) a cutesy author’s name –Jojo!! But, I have to say I quickly became engrossed in the story & I wanted to see how it progressed. So I finished it, enjoyed it, and I even had tears in my eyes at the end. The storyline is a little predictable but the characters are interesting & likeable. The writing is OK, and there’s a very nice description of a storm near the end. I didn’t see it so much as a conventional romance as a story of friendship, solidity vs shallowness of people, and facing up to adversity. It’s interesting that it references/borrows from Pride & Prejudice (and also a little bit from Rebecca). Readers might like to identify Mr. Darcy, Mr. Bingley, Elizabeth Bennet, Mr. Collins, and even a few minor characters. Obviously the characters in Me Before You are not clones of those in Pride & Prejudice, but they fulfil similar functions in the story. Note also that the families come from different social strata, and the hero quietly assists the heroine’s family when they are having difficulties. Also, both hero & heroine have sisters with very similar names.